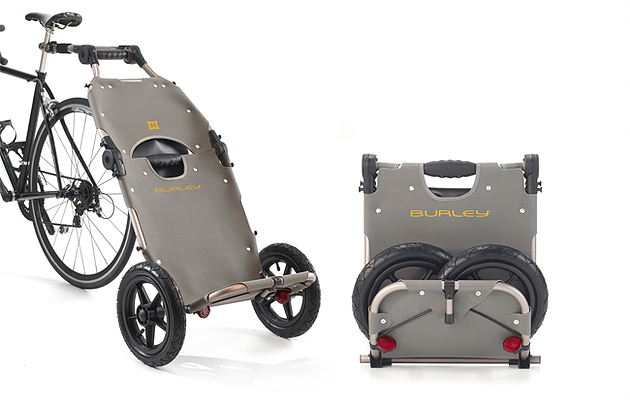 …was key to the success of this bike trailer design. to accomplish this, designPORT developed a novel, fully integrated latching system that allows the user to setup or fold-down the trailer with a simple twist of the wrist. in addition to market success, this design was the recipient of multiple patents and international design awards including the 2010 EUROBIKE Gold Award & 2011 FietsVAK Bicycle Innovation Award.